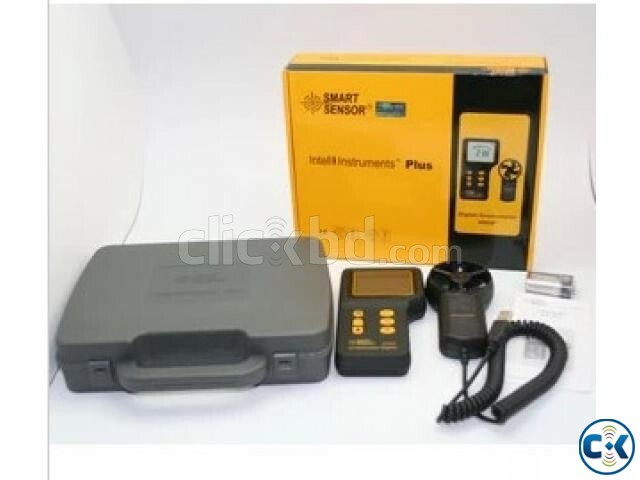 An anemometer is a device used for measuring wind speed, and is a common weather station instrument. "Anemos", meaning wind, and is used to describe any air speed measurement instrument used in meteorology or aerodynamics. 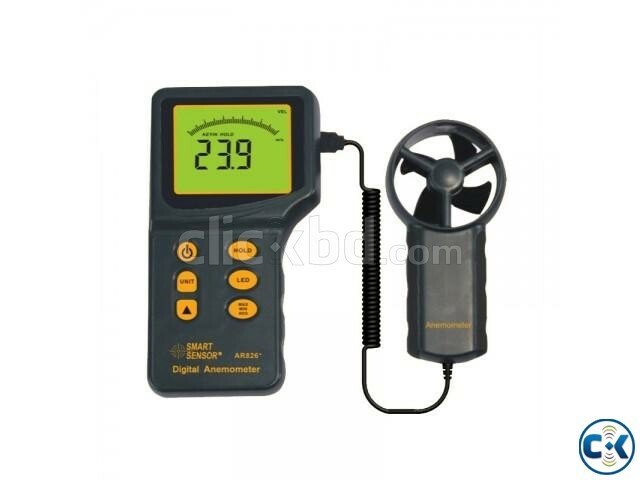 Anemometers are widely used in different fields, such as heating, ventilation, air conditioning, environmental protection, energy conservation monitoring, meteorology, agriculture, refrigerating, drying, labor health survey, clean workshop, chemical fiber and textile, various aspects of wind laboratory, wide range of purposes.